Airdrie, Alta. – Southern Alberta Crime Reduction team are seeking publics assistance in locating wanted female. 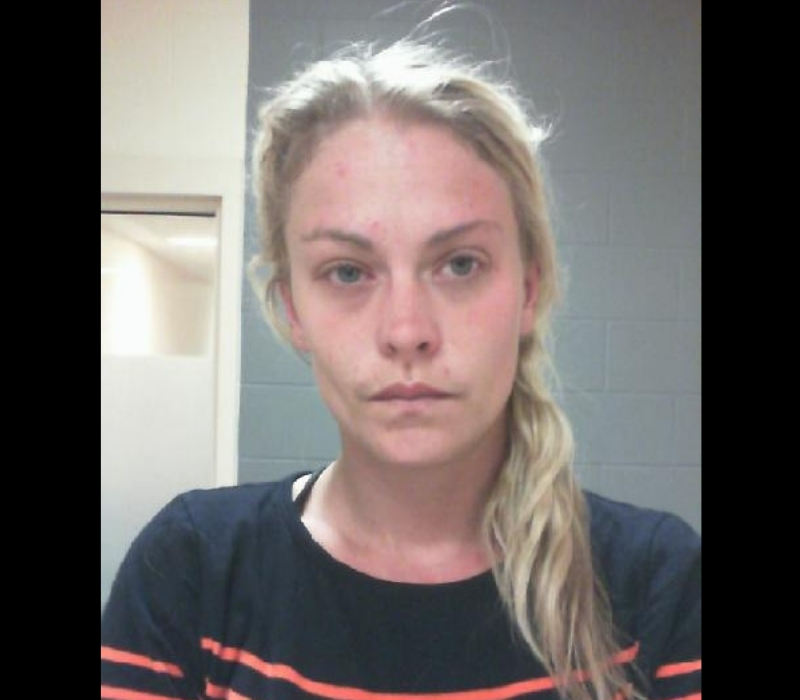 Sarah Jane Doumont (32) of Calgary, is wanted on 43 outstanding warrants out of Airdrie, Strathmore, Didsbury, Olds, Nanton, and Sundre RCMP detachment areas. If you have information about Doumont’s whereabouts, please call the Airdrie RCMP at 403-945-7200 or call your local police. If you wish to remain anonymous, you can contact Crime Stoppers at 1-800-222-8477 (TIPS), online at www.P3Tips.com or by using the “P3 Tips” app available through the Apple App or Google Play Store.